I'm borrowing a format I've seen other blogs use, to tell you a bit about my typical day. 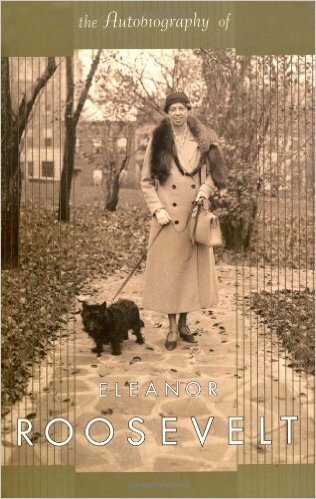 I'm reading The Autobiography of Eleanor Roosevelt. I bought this book when we visited Hyde Park, the Roosevelt home and site of FDR's Library and Museum. I have a stack of books always waiting to be read — as many people do — and this one has risen to the top. Eleanor is so modest, so humble. There are times, based on her memories of things that happened to her as a child and as a young person, that I want to wrap my arms around her and hold her. She so often mentions that she was homely, tall for her age, awkward — and it's because people told her that. It seems that people felt free to tell her anything that popped into their minds. She was an exceptional person and surmounted the slurs of her youth and became one of the most admired people of her time. Her writing is plain and accessible and appealing. 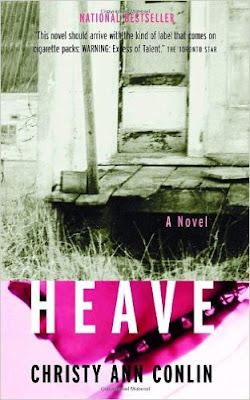 I'm also reading Heave by Christy Ann Conlin. I should have read it years ago when it first came out but for some reason, I didn't. Christy is a good writer and the book strikes many familiar notes about growing up in a small town in the Maritimes. The book is set in the Annapolis Valley and involves alcohol, drugs, families, gossip, pain, love and hate. What else is there? Right now, I'm watching The Fall, an acclaimed BBC Two crime/thriller drama. 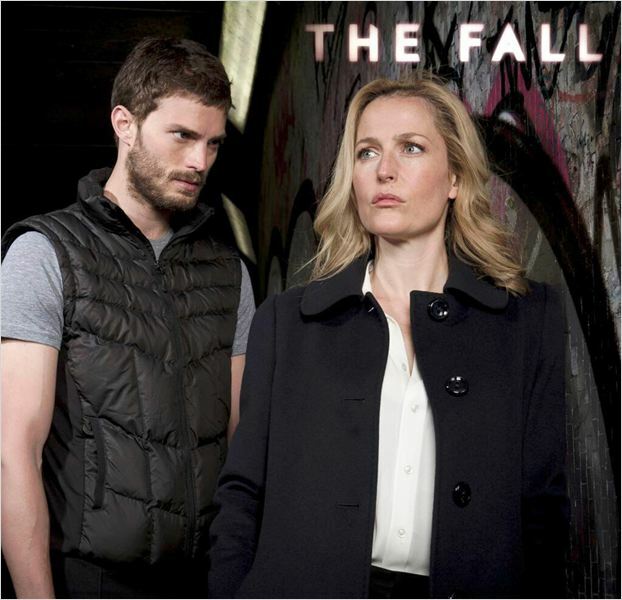 It's set and filmed in Belfast and stars Gillian Anderson and Jamie Dornan. It's well-written, well-directed, well-acted and it's very suspenseful. It keeps me on edge. Just before The Fall, I watched the latest season of Luther, another BBC production, this one set in London. 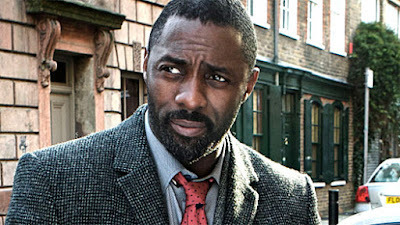 Luther stars the magnetic Idris Elba in a truly distinctive role. And just before that, I watched — and recommend — a series from Australia called Rake. I enjoy watching shows from Australia because I realize that I know only superficial things about Australia and I enjoy learning more about the culture and daily life of a country that we're supposed to have a lot in common with. There are a lot of differences between our two countries though. Rake stars Richard Roxburgh and its tagline is "A brilliant barrister battles his self-destructive tendencies." That's about it. The barrister, Cleaver Greene, is a deeply flawed character and I found it interesting that they don't try to romanticize or glamourize his faults. He just is. I don't listen to the radio any more. It used to be the first thing I did before I was barely awake was turn on the radio beside my bed — CBC Radio, of course. I came awake listening to it and then, as I moved along for shower etc, I turned on the bathroom radio. Downstairs, the large radio in the kitchen could be heard as we moved around getting the day underway. I also listen to a classical music channel but the truth is, I also spend a lot of time listening to nothing. I enjoy the quiet. The windows are open now and there are children in the street, shrieking and laughing and playing. And there are birds and often just some nice breezes blowing through the trees. That's pleasurable and relaxing too. This has turned into a bigger project than I anticipated so I'll come back to write part two soon.